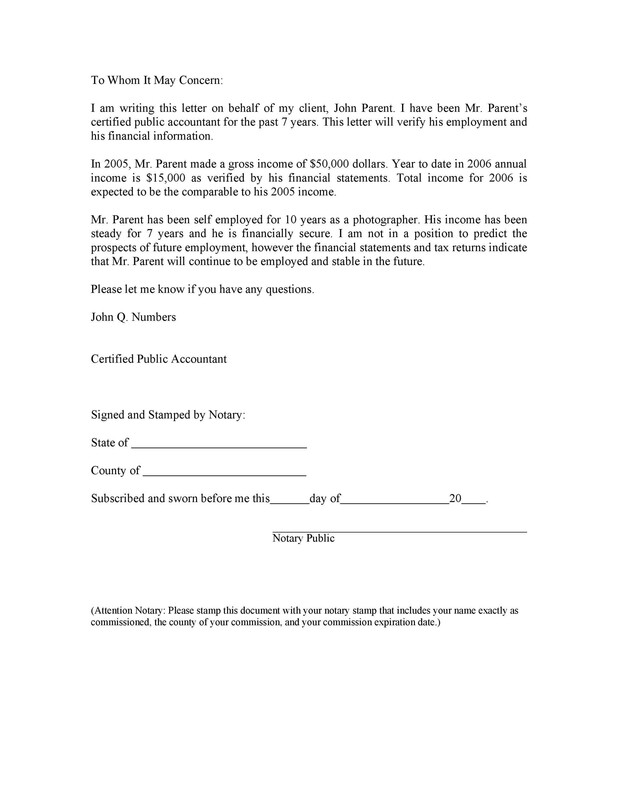 At one point or another, you may find the need for an income verification letter. This can be especially helpful for you in certain situations. These include finding a new job, renting an apartment, trying to acquire credit, and more. 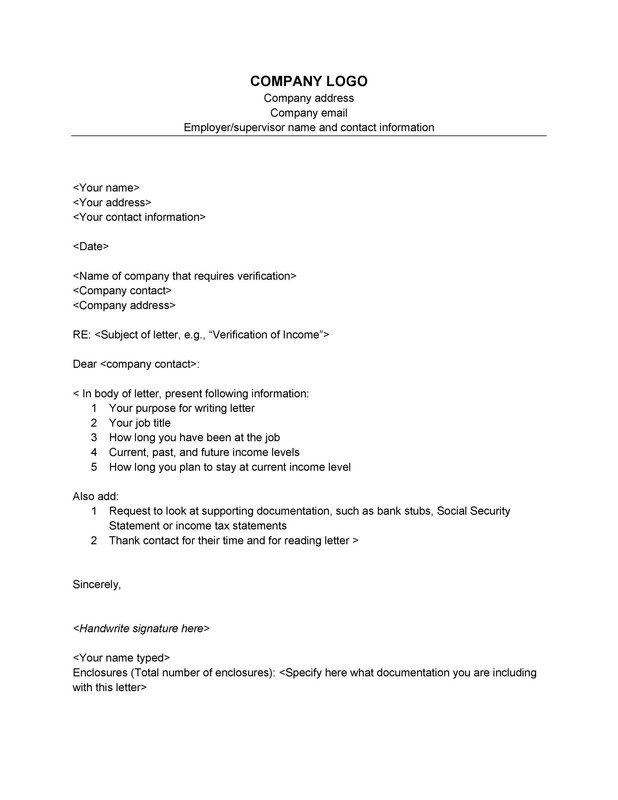 4 Why do you need an income verification letter? 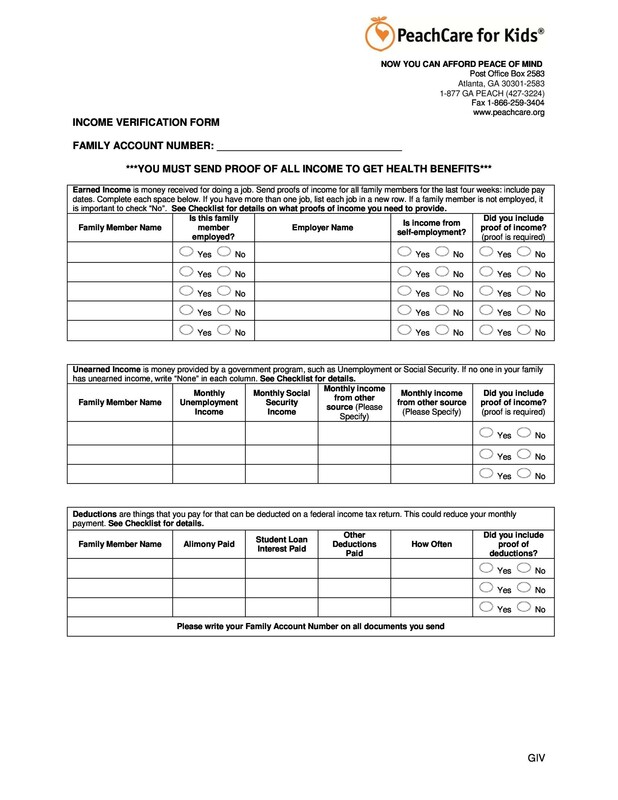 Having a proof of income letter may help you get to the next step in the process. 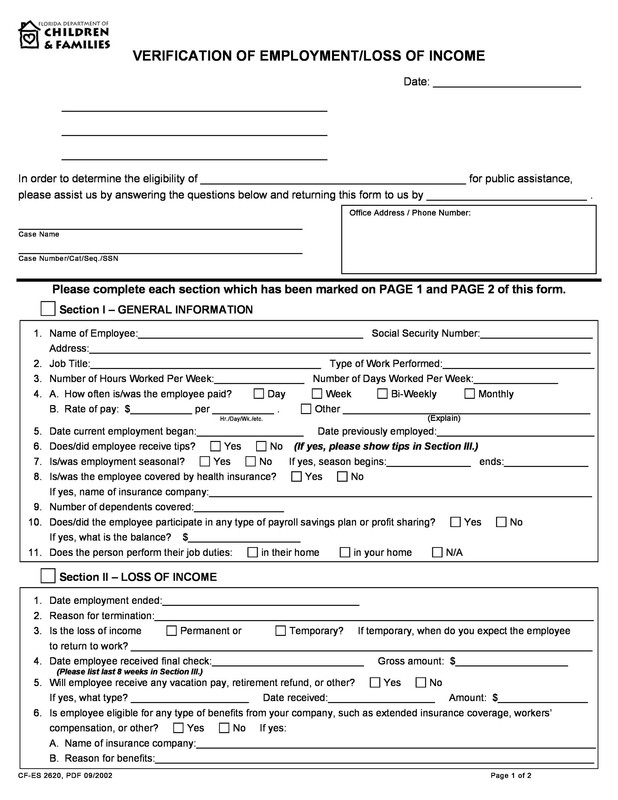 This document is an easy way for you to verify relevant information for those asking for it. 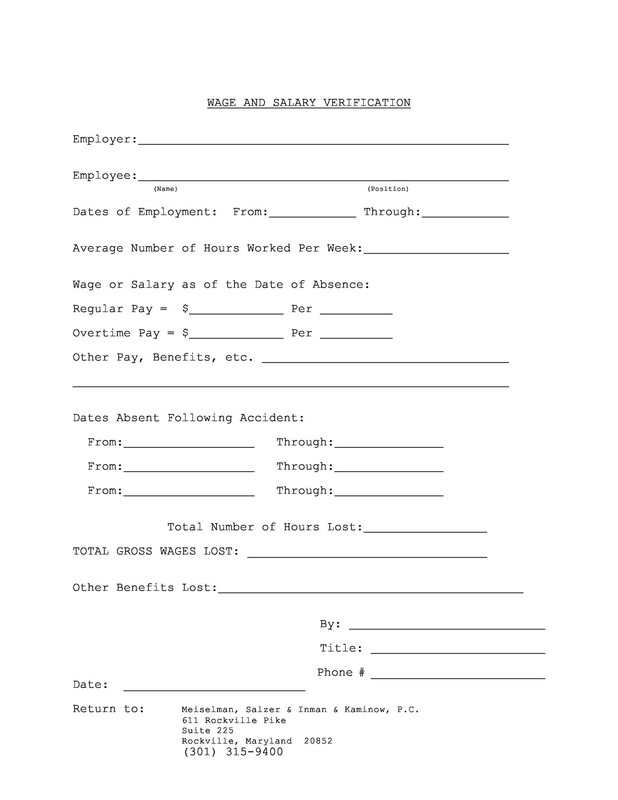 You may need such a document to prove your employment and your salary. 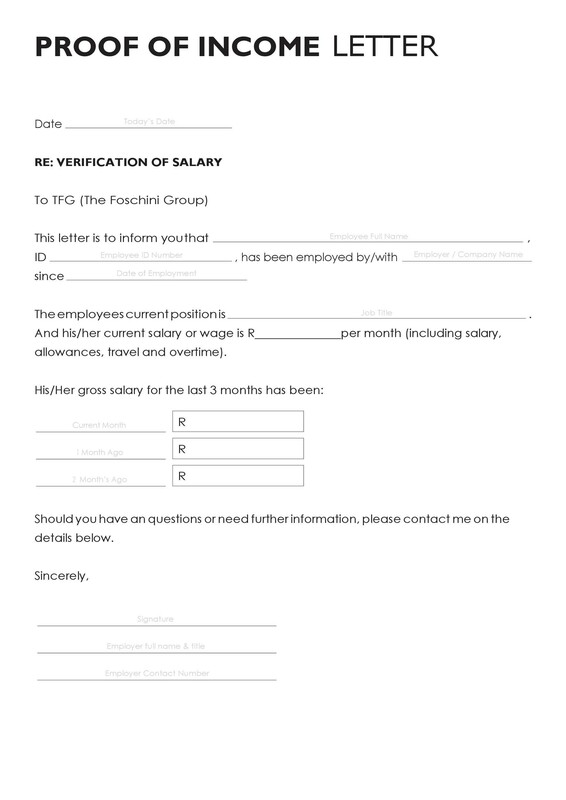 You can also use it to verify that you’re working in a company and the amount of your salary. 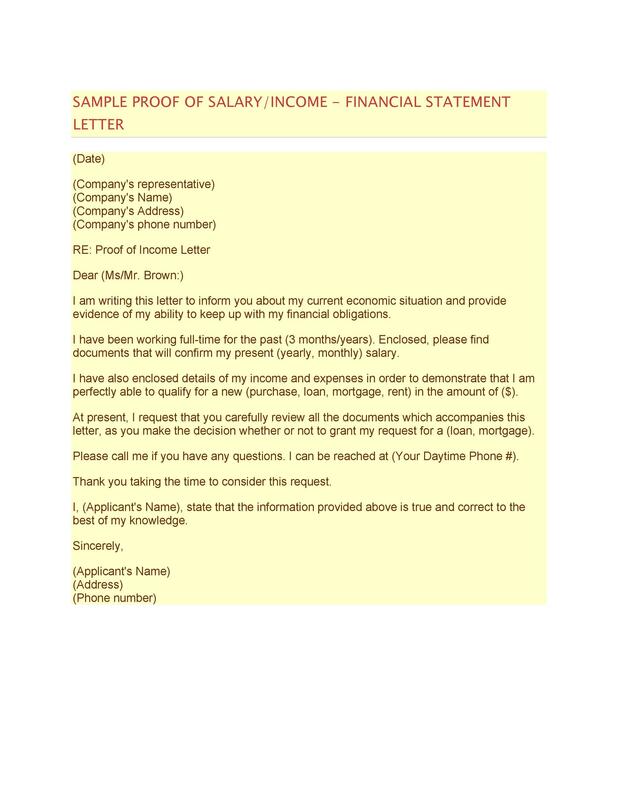 When you provide a proof of income letter, it would confirm that you work for the company as you claim. It will also show how much you’re earning. 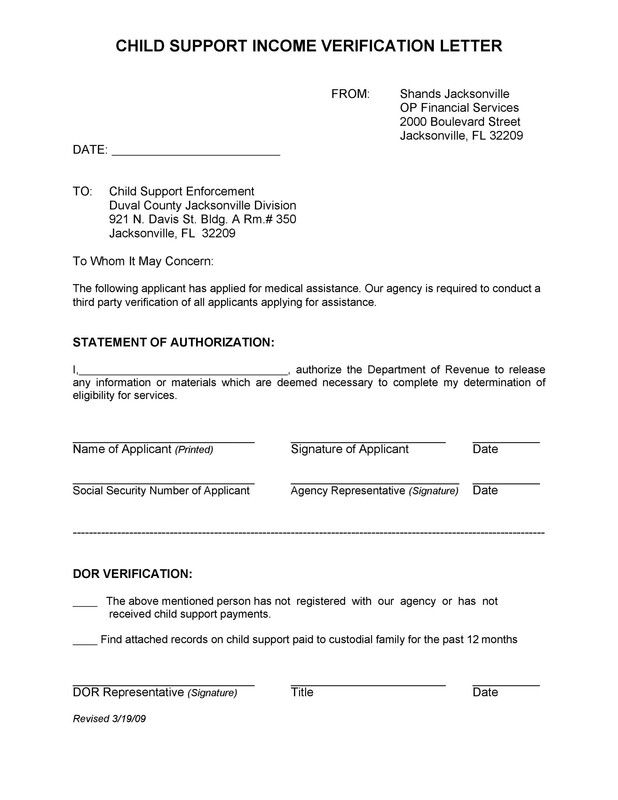 There may be times when a bank or another lending institution will request such a document. You may be planning to apply for a mortgage, loan, or you want to make a huge purchase on your credit card. 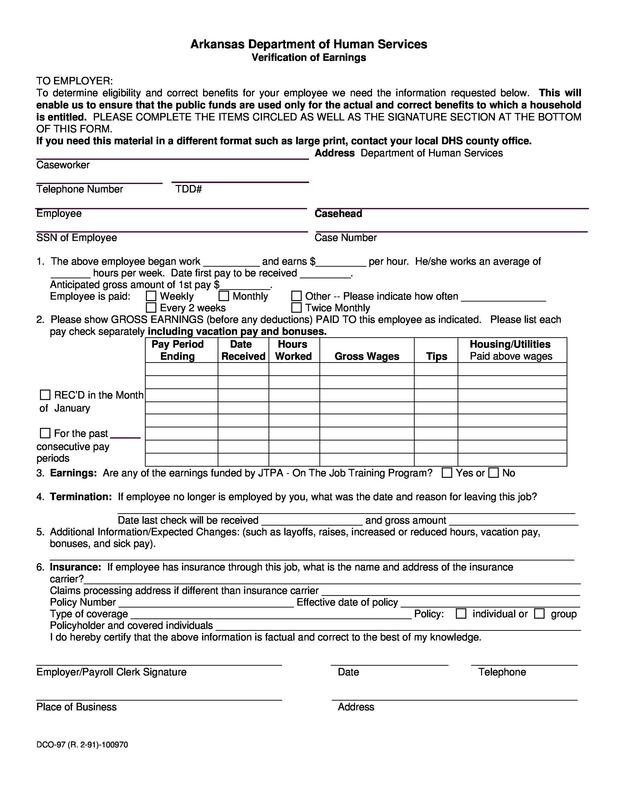 If so, have this document ready. 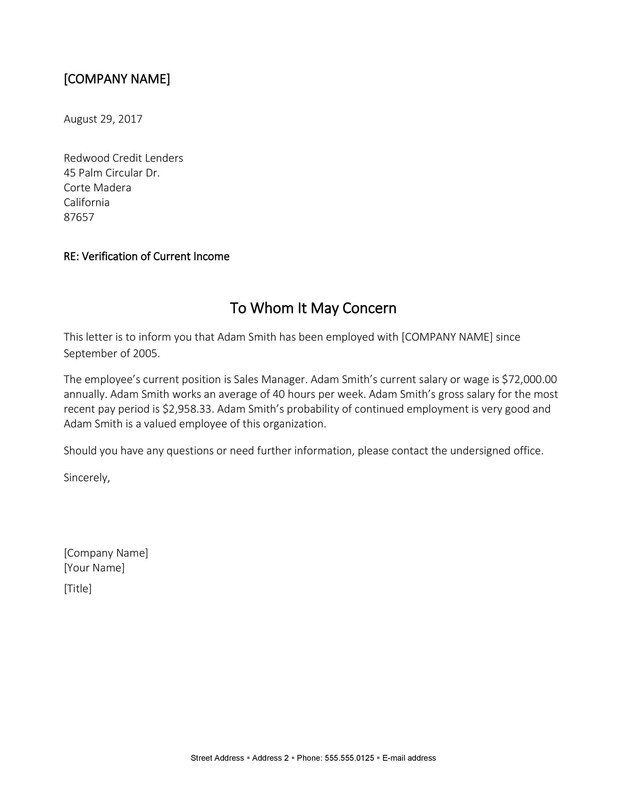 Usually, you’ll ask your employer to create this verification letter. But there are cases when you can make it on your own then ask your employer to sign. You can make your letter from scratch or download a template here. 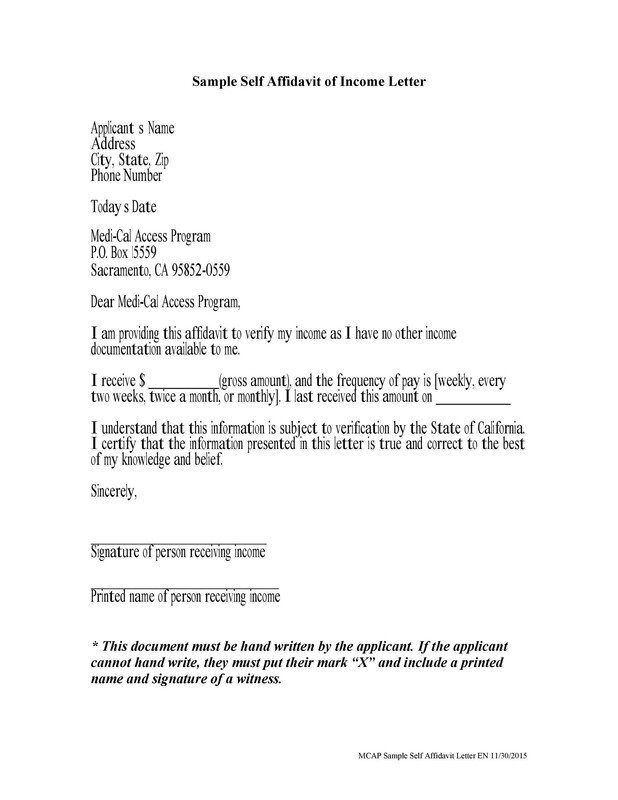 Read on to learn more about income verification letters. 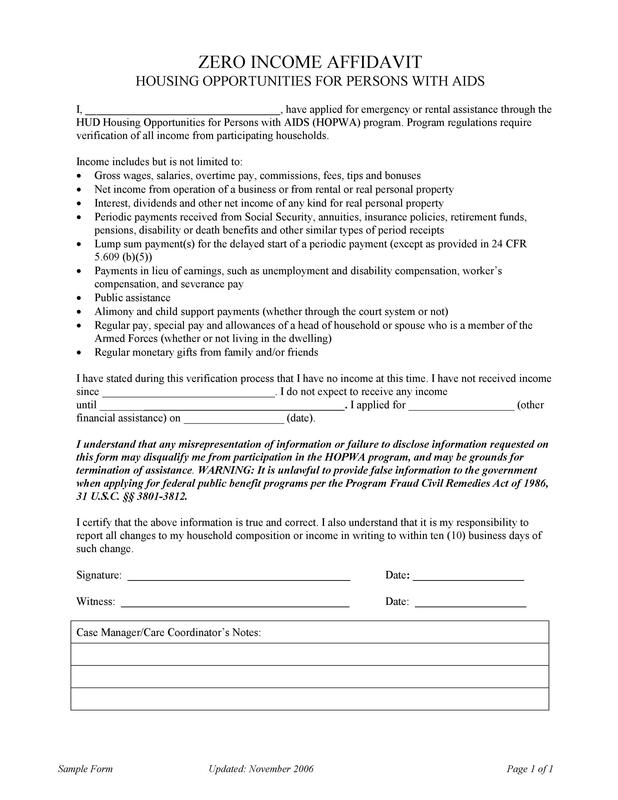 There are many reasons why you would need a proof of income letter. 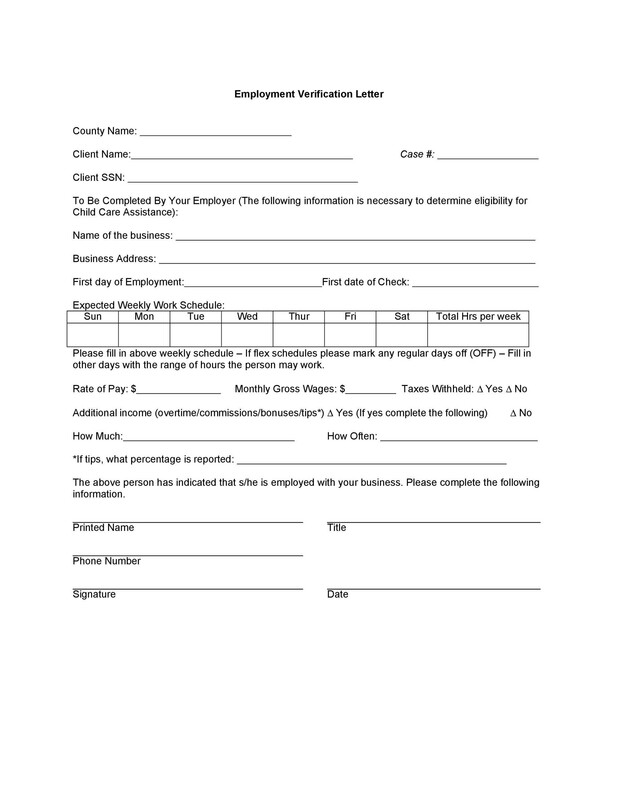 You may need it when you apply for a new job, you want to get credit, and you want to rent an apartment and others. 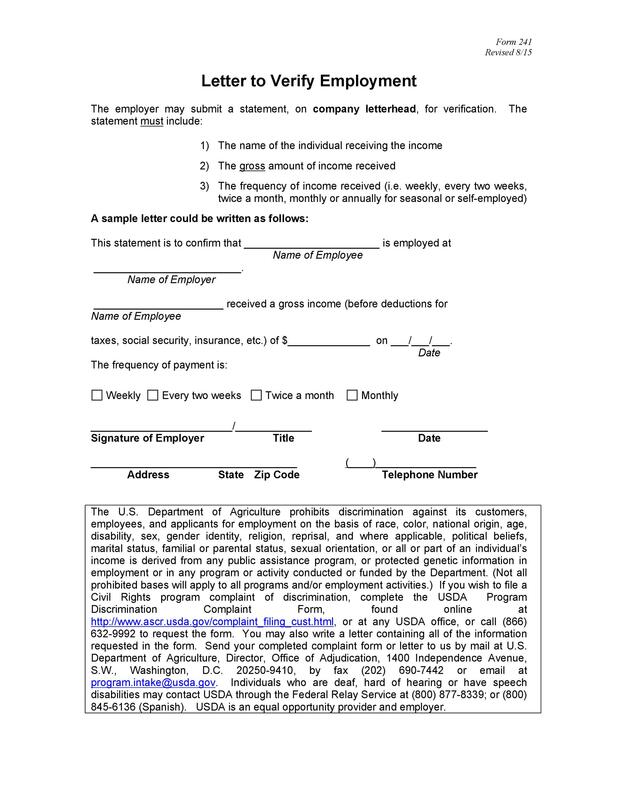 In any of these situations, you may need to verify your income. You’ll submit such a document as a requirement. You’ll give it to your potential landlord, the bank, and other agencies. You’ll have to submit this letter before the requester would make any decisions. If you’re self-employed, you have no choice but to write the letter yourself. 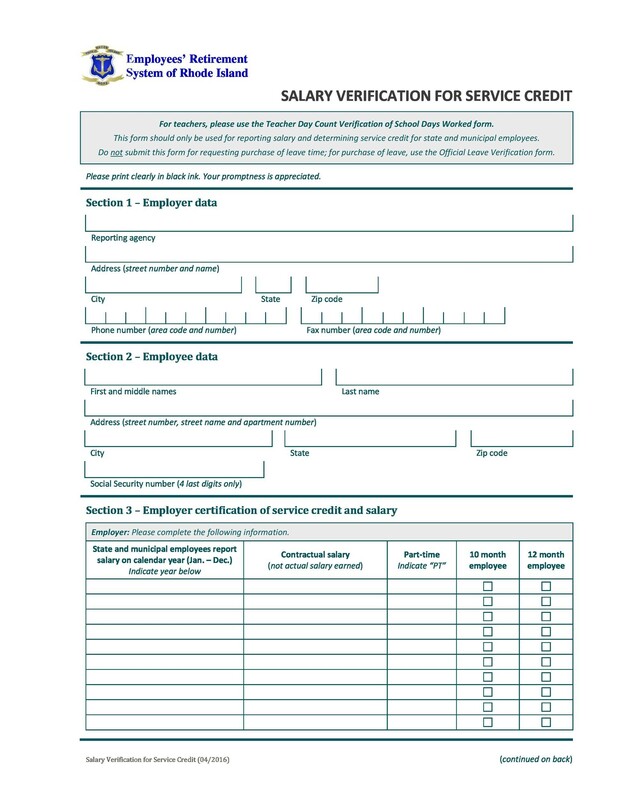 You can also write the verification letter then have your employer sign it. 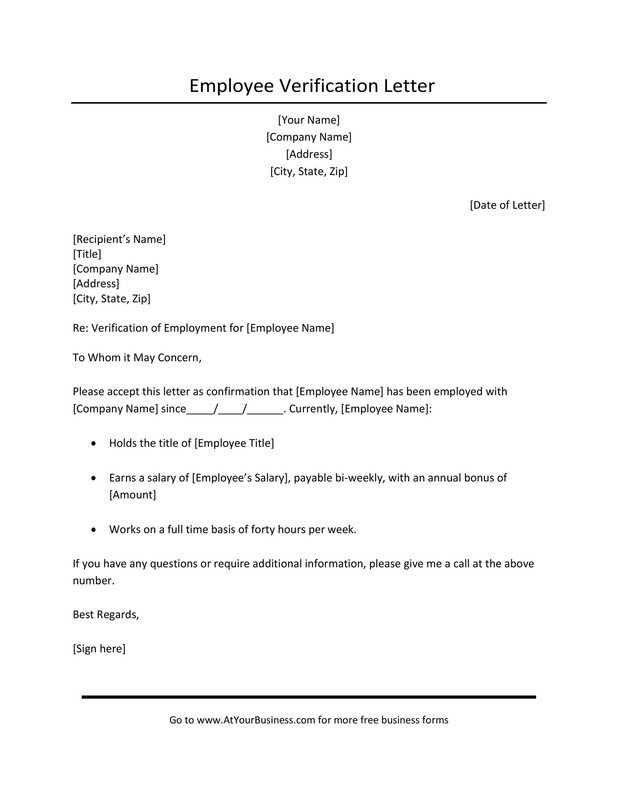 When you do this, make sure you print out the document using a letterhead. Also add some information about your work in the company aside from your salary. A self-written letter has the same purpose as one written by your employer. 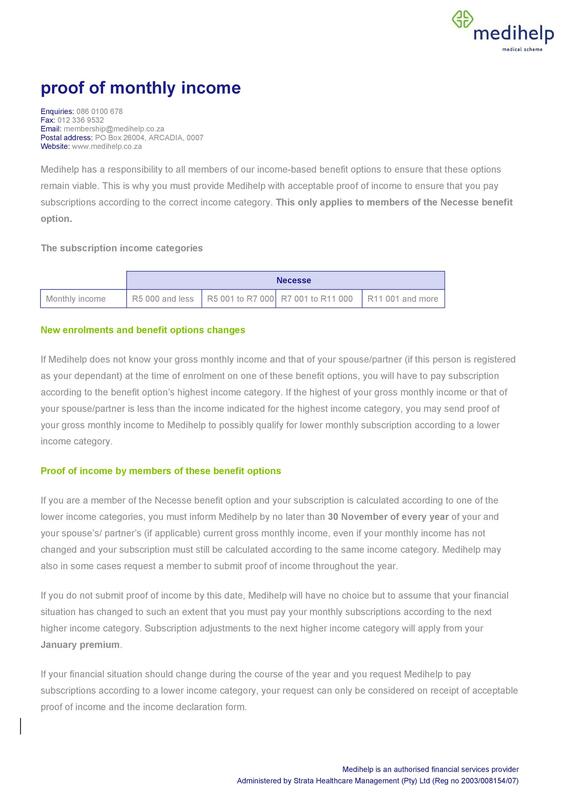 On it, you can also add any additional income sources if applicable. Of course, you need to attach documents to prove these income sources. That would depend on what the requester is requiring of you. In some cases, you may even need to state all the information in full detail. You may also have to notarize the document if needed. 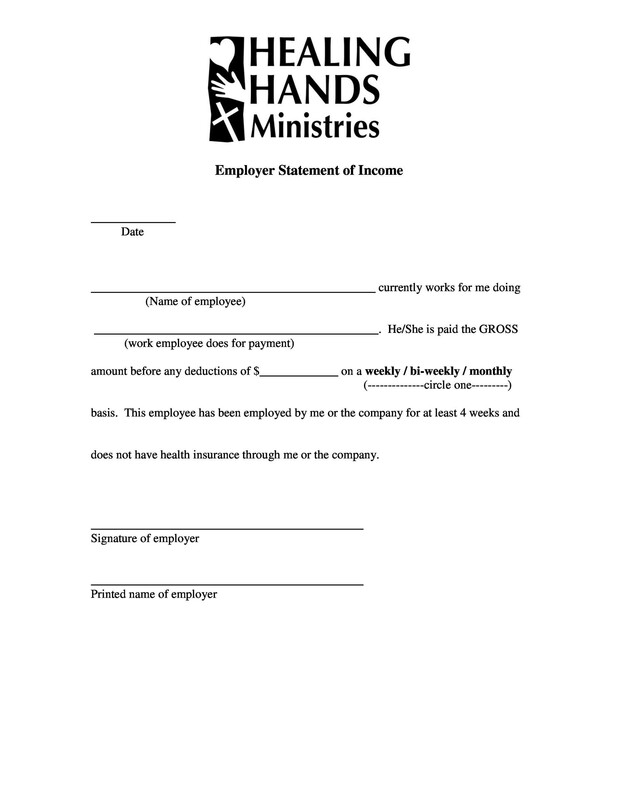 If you don’t want to write the letter yourself, then you can request the letter from your employer. Usually, though, you’d have to state your reason for requesting the said document. 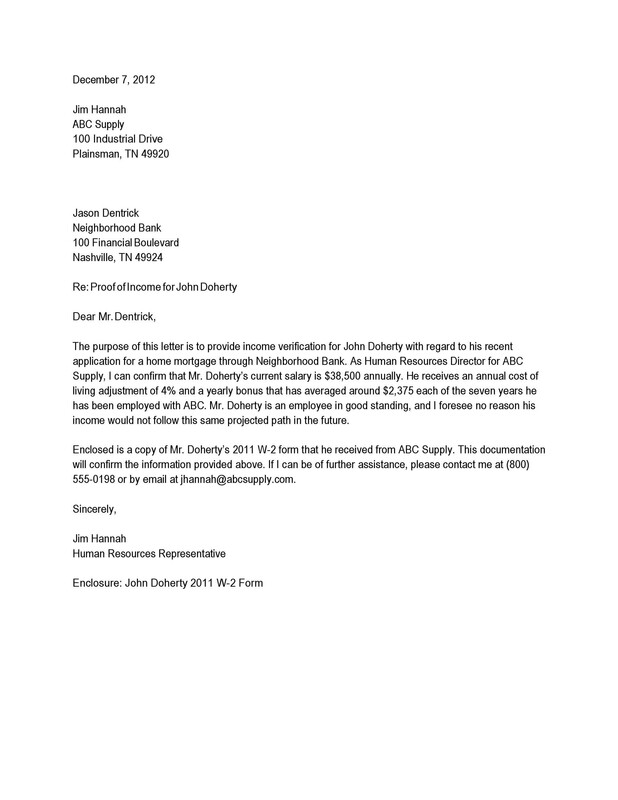 If the letter comes from your employer, it would definitely be on a letterhead. It may also have a company seal to make it more official. The letter would contain important information. This includes your name, your job title, employment status, and your current salary. It may contain other information too but these are the most vital. Then, the one who issues the letter would conclude it with his own details and his signature. 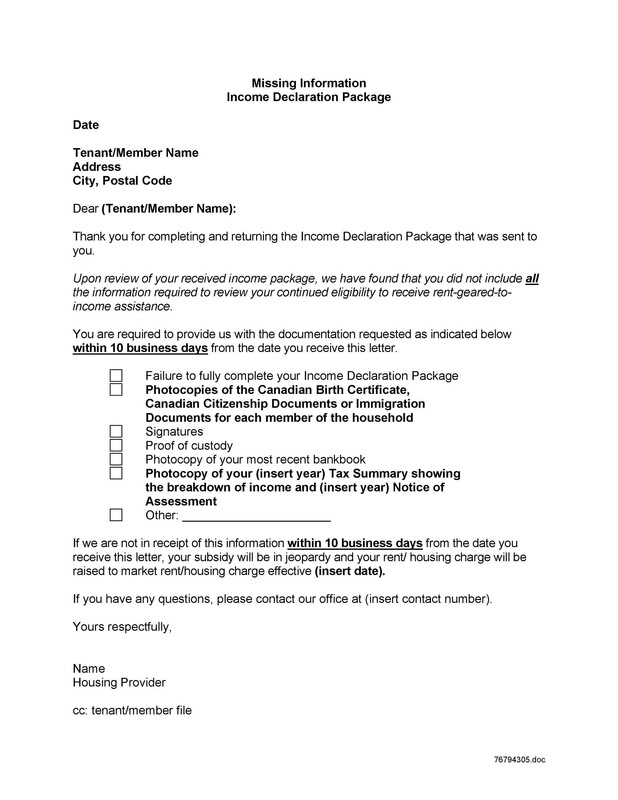 Why do you need an income verification letter? 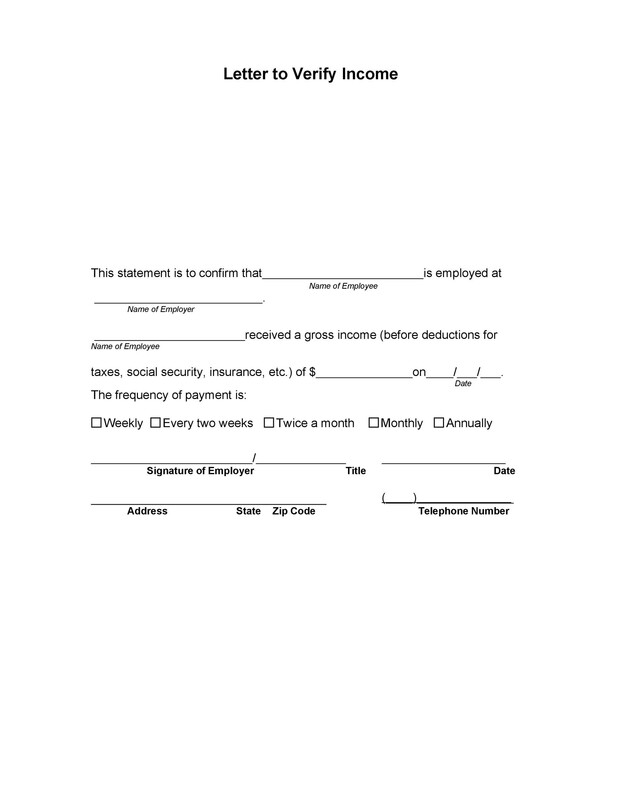 An income verification letter is a formal letter. It’s given by an employer when an employee requests for it. Such a document is very important. 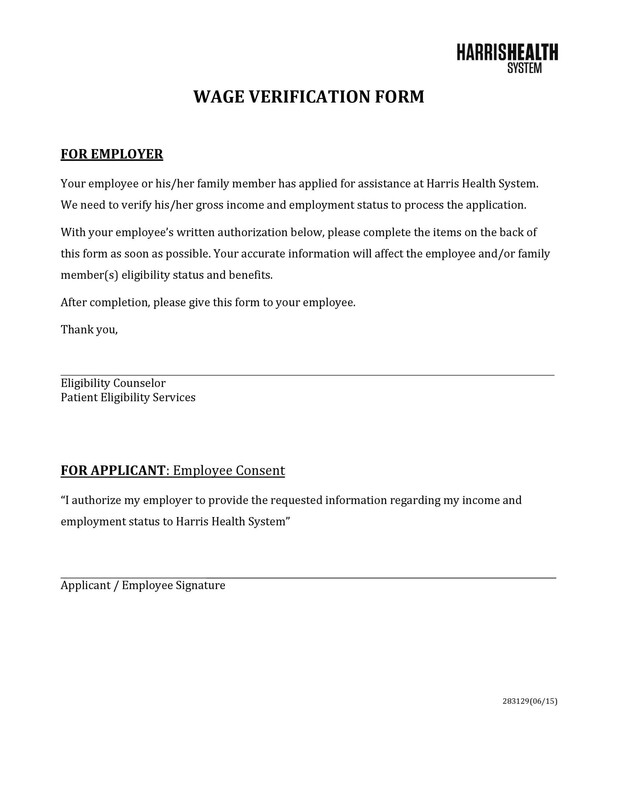 You need it to verify if information about the employee’s salary is accurate. When it comes to matters related to work, verification is essential. Such a letter is very useful in different situations. 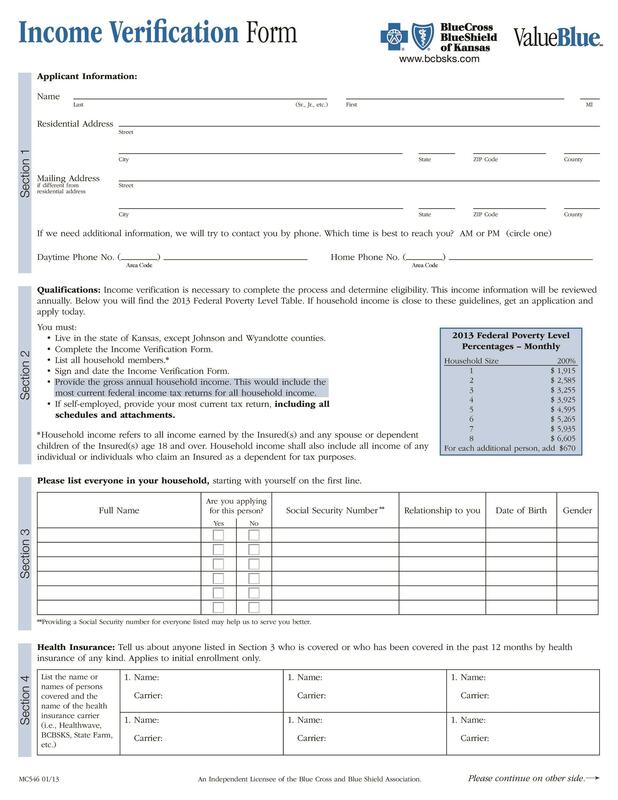 For instance, you may need such a letter if you’d like to rent a house or an apartment. 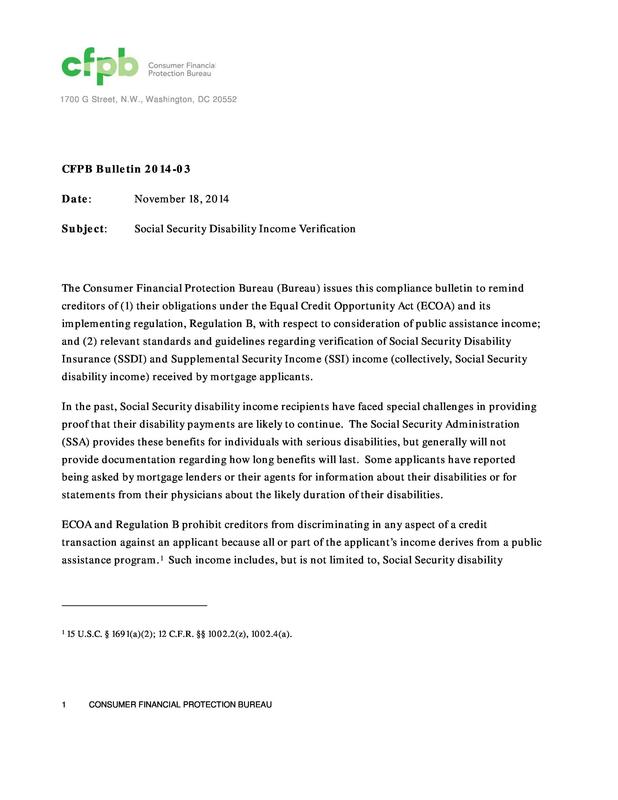 Banks and other financial institutions may also require you to submit this letter. This is especially true if you’re applying for a loan, a mortgage or even a credit card. 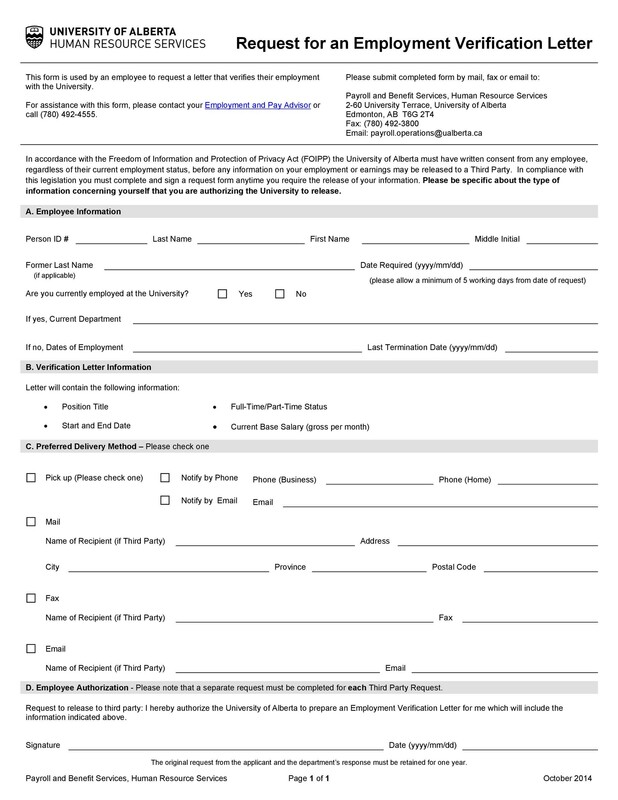 You may also need this letter if you’re planning to apply for a new job. 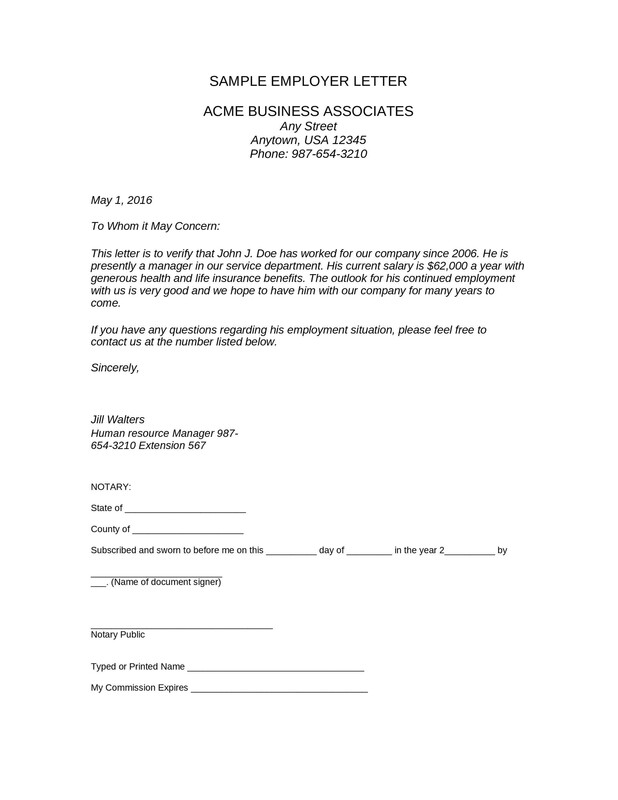 When negotiating your compensation, the new employer may ask for this letter. 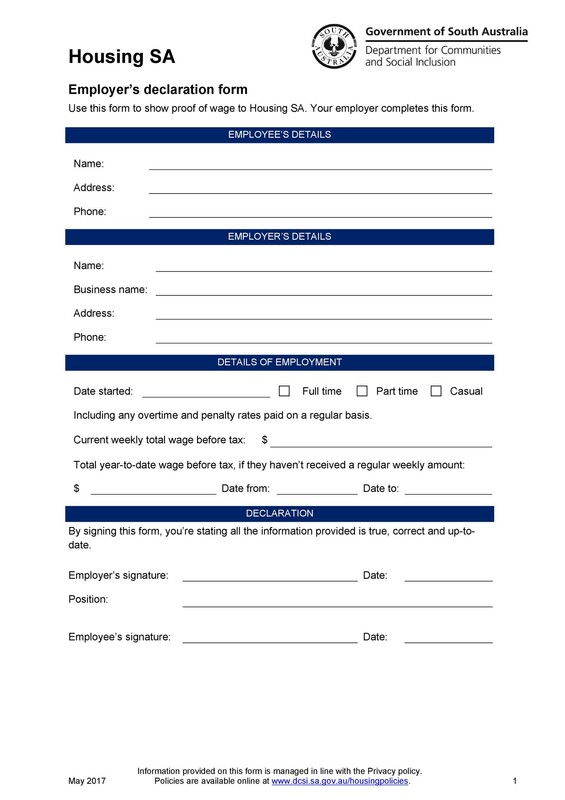 It would provide information on how much you were making in your previous job. 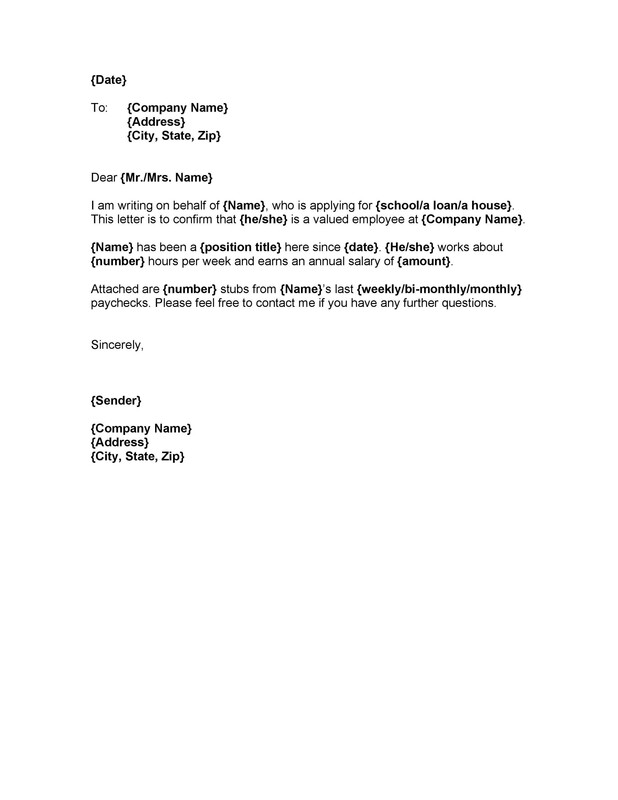 Letters which verify an employee’s salary play an important role in business. When it comes to career, nobody has real stability. Also, it’s quite rare to meet people who have worked in an organization for a long time. People keep moving from one job to another to find better opportunities. If you’re one of these people, it’s important to have verification letters ready. It’s also important to organize all your supporting documents. Do this in case you’ll need them in the future. A letter would also be very useful when you want to show that you’re truthful about your income. Such a verification letter would also contain your job title or designation. It would also contain other information which may back-up your income amount. 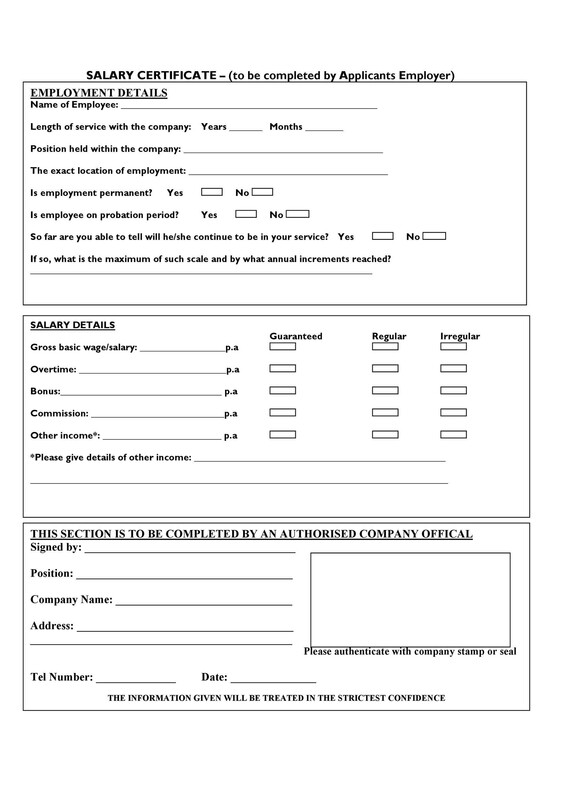 You also need to include your contact details and your employer’s as well. Do this so that the recipient of the letter can give you a call if he/she has any questions about your document. As we’ve mentioned, it’s usually the employer’s job to compose and issue this letter. But there are times when you can compose it yourself. 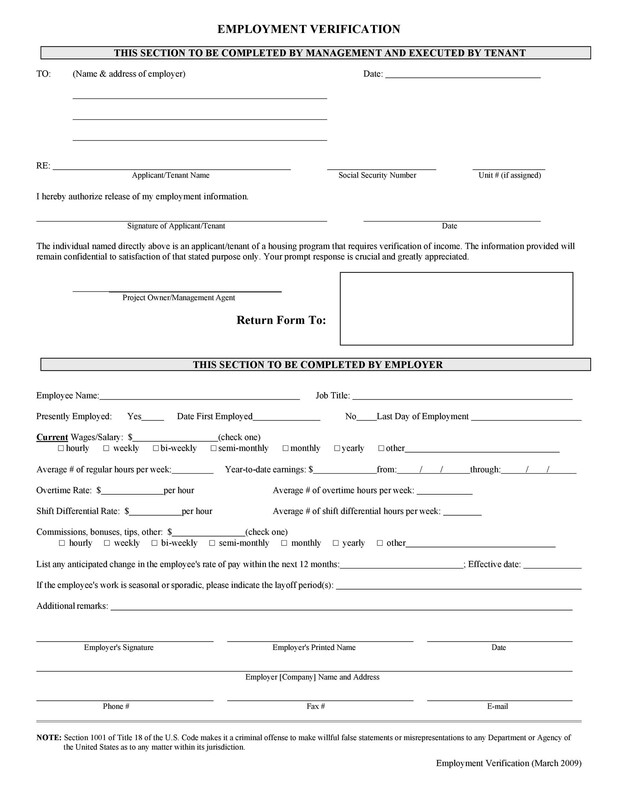 Before submitting it though, you need to have your employer sign the letter to make it official. Usually, you’ll submit this letter to someone important. Because of this, you need to compose your letter in a compelling way. When you do this, there’s a better chance that the recipient will read your letter all the way to the end. If you don’t know how to write the letter, you can download a sample here and use it. There are different ways you can create the letter. Before you start, you should first think about your purpose for writing it. Writing such a letter has different purposes and they’re all very important. When you know why you need your letter, you can work on actually writing it. Let’s discuss some helpful tips next. It’s quite common for various institutions to ask for an income verification letter. 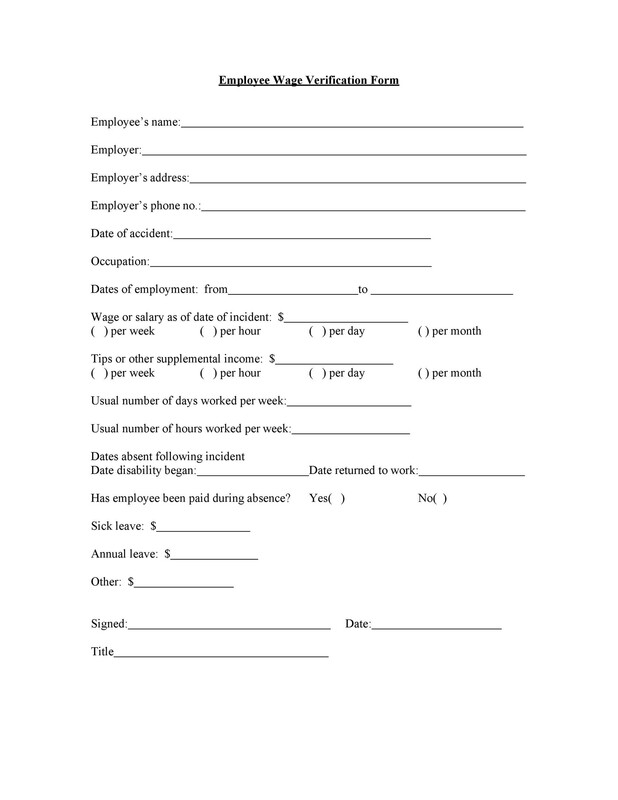 This document is usually issued by an employer but you can also write one yourself. No matter where it comes from, it should contain relevant information. Start by writing down your contact information at the very top. 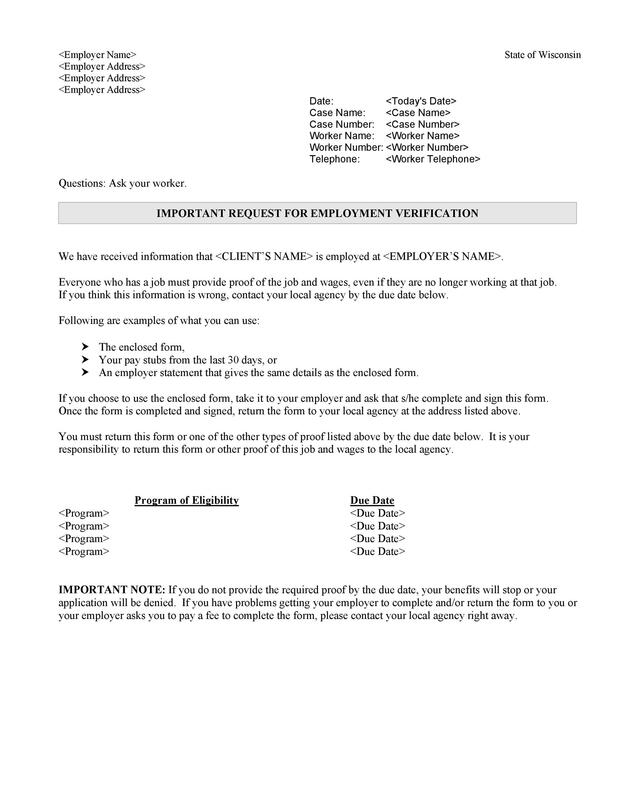 This would include your complete name, office address, phone numbers, and email address. If you’re self-employed, also include the name of your business. Then give an explanation on your letter’s purpose. Use only a few words and use a memo format for it. This short explanation will also serve as the subject of your document. Start your letter using a polite greeting followed by the name of the recipient. Word this the same way you’d word a formal business letter. This is an official document so you have to make sure you sound professional from the beginning. Make your introduction and give a longer explanation for your purpose. Describe why you’re submitting the letter in the first place. It’s important to write this quick summary in the beginning. Do this so your reader will know exactly what the letter is all about. Don’t waste your reader’s time by giving a lengthy explanation. Next, give the details regarding your basic income. In an outline, show how much money you earn and how you earn that money. Also, indicate how long have you been earning that amount. Finally, state how long you think you’ll be able to maintain your income. Remember that this information is very important. So make sure to only write down accurate information. Don’t exaggerate your income. You might have to provide additional proof and documentation in the future. 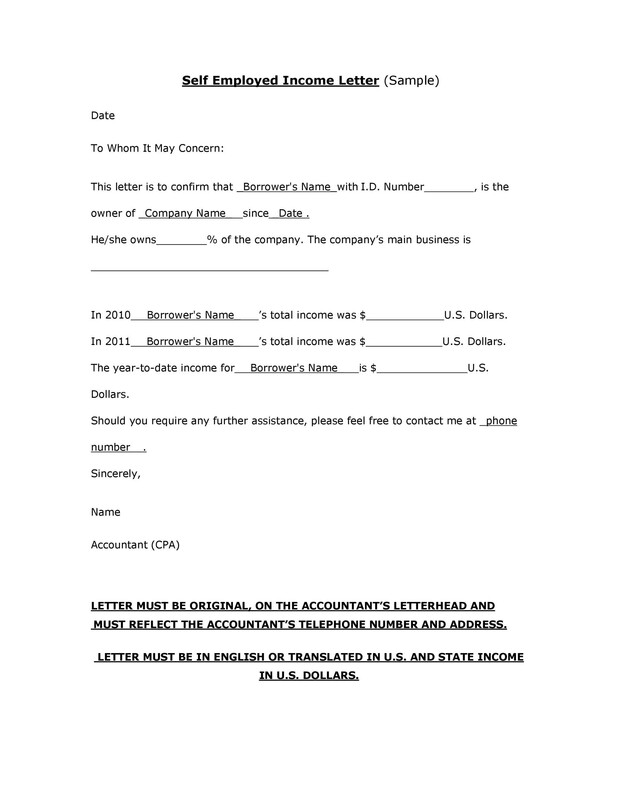 The information on your letter should match with the information on your document. If not, you’ll get caught in a lie. If you have any additional sources of income, indicate them too. 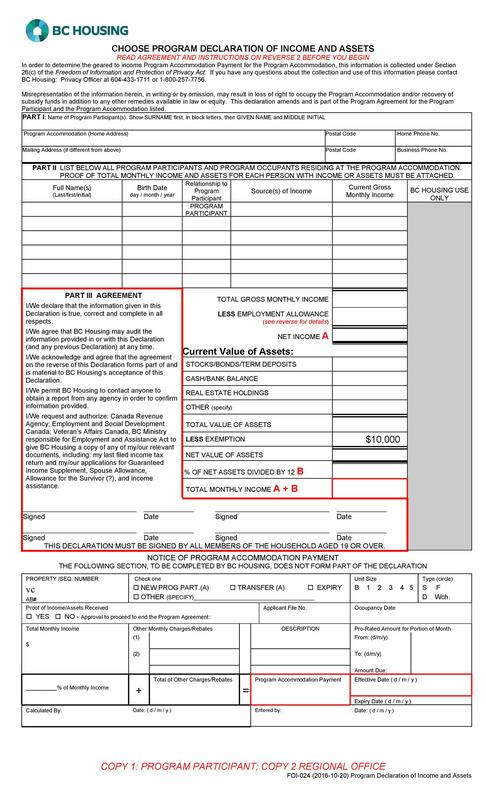 These may come from pensions, annuities, benefits from the government, and even gifts. Just clarify how much you’re making and how often you get this additional income. Again, ensure that all the details you write down are accurate. Do this so you don’t run into any problems if you need to verify the information you’ve given further. To finish off this section, summarize the total amount of all your incomes. Then give a suggestion on how you can sustain or increase the amount in the future. Base any suggestions you write down on facts and not just on what you hope to happen. Then thank your reader for taking the time to read it until the end. Then conclude it with an official closing salutation followed by your complete name. Leave some lines between your salutation and your full name. Do this so you can affix your signature after you’ve printed it out. Under your name, type the word “Enclosure.” Add this to indicate that you’ve included supporting documentation with the letter. Adding this note would inform the reader that you’ve given additional documentation. 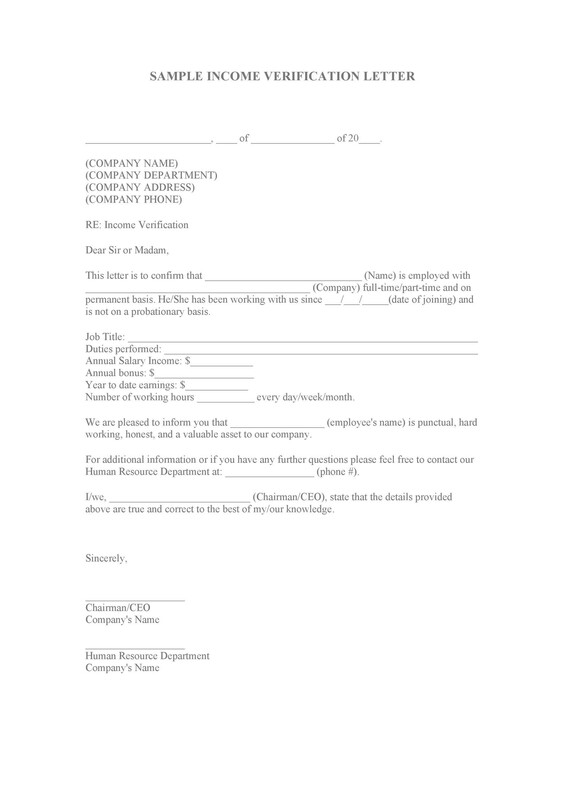 The reader can use the documents to verify the information on your letter. This would give a good impression on the reader as it would show that you’re honest about what you’ve written. Also, it would be very helpful to include a disclaimer but this is optional. However, it would show that you’re earnest in whatever purpose you have for writing the letter. 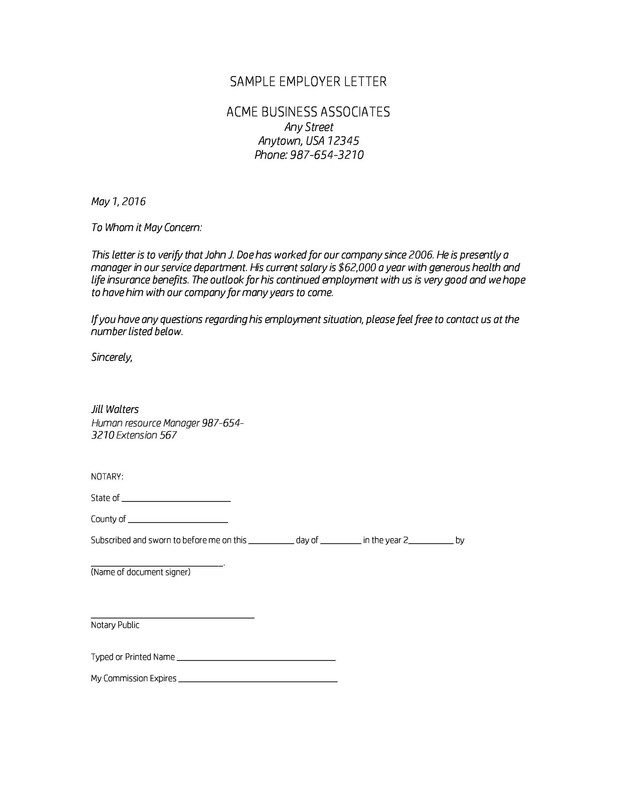 Once you’ve printed out your letter, affix your signature above your full name. But if you’re sending the letter electronically, you don’t have to sign it. 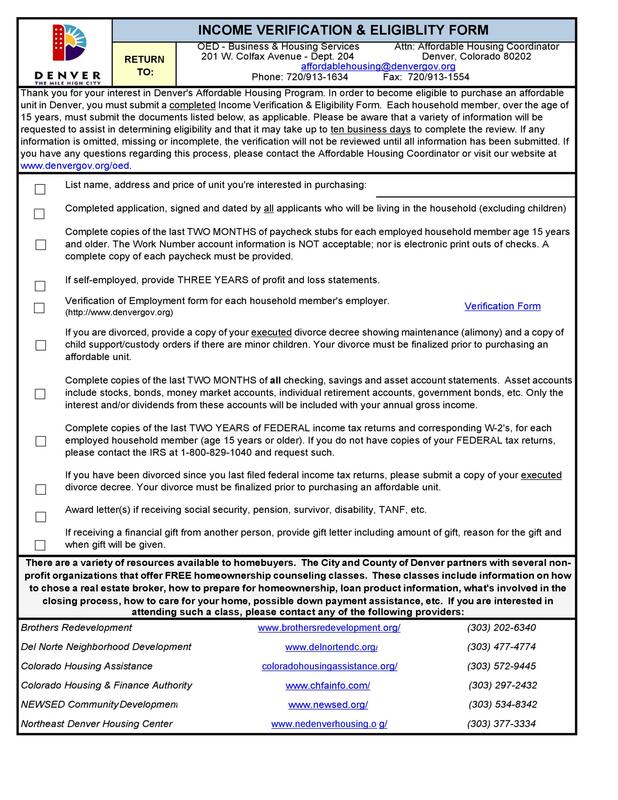 There you have it, some guidelines for writing an effective income verification letter. 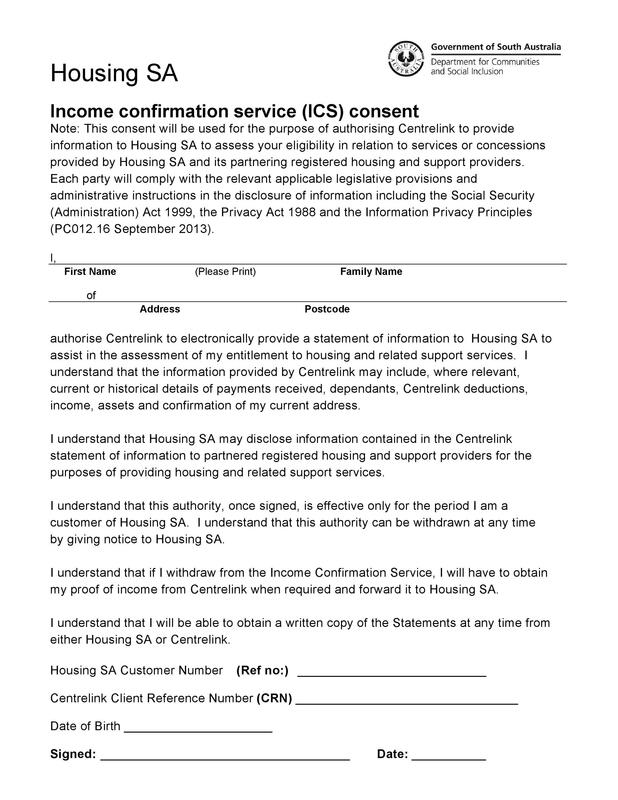 Remember that you can also include some supplementary documentation to verify your income. These are just some examples of documents you can attach, there are a lot more. However, it’s wise to only attach copies. Do this instead of sending all your original documents. Do this so you won’t lose anything important. Verification is crucial especially in the world of business. Verifying something as important as salary is vital. So it’s best to present the information in writing. We’ve already gone through some guidelines to help you write the letter. Remember though, you can also download a letter template from here. Use that as a base and just change the information as needed. Now let’s go through some tips to help you make a document which will give a strong impact. 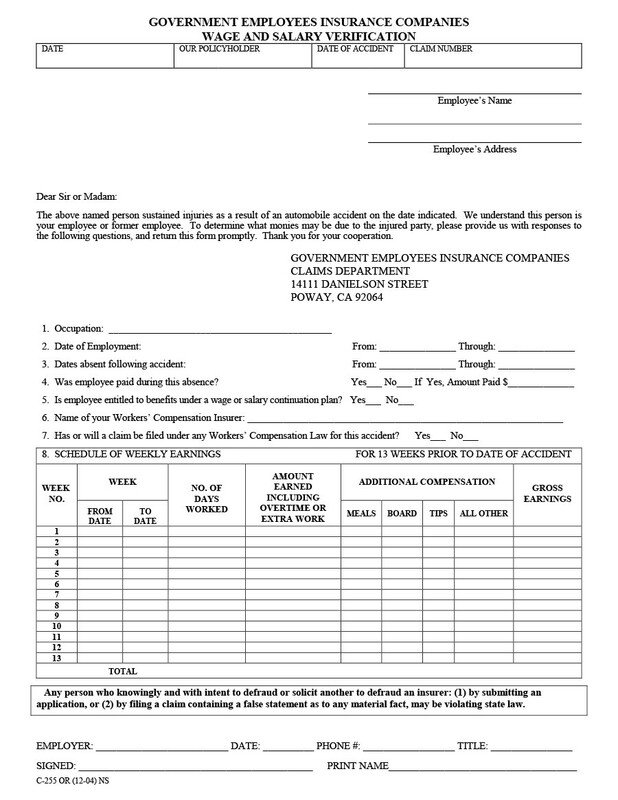 You may ask your employer to write the letter or you may also write it yourself. Either way, print it out on a letterhead or on your company’s stationary. If you don’t have any, then attach your company’s logo at the top of the page. From the very start, make sure your letter’s tone is professional. Remember that the purpose of this letter is to make a request. 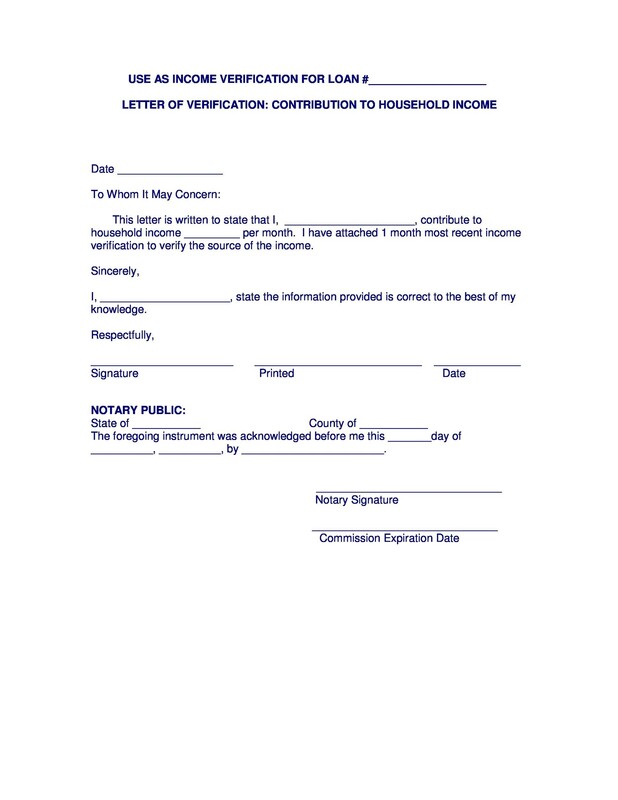 You’re giving the letter to the recipient to verify your information. They’ll use the information to decide whether to grant your request or not. 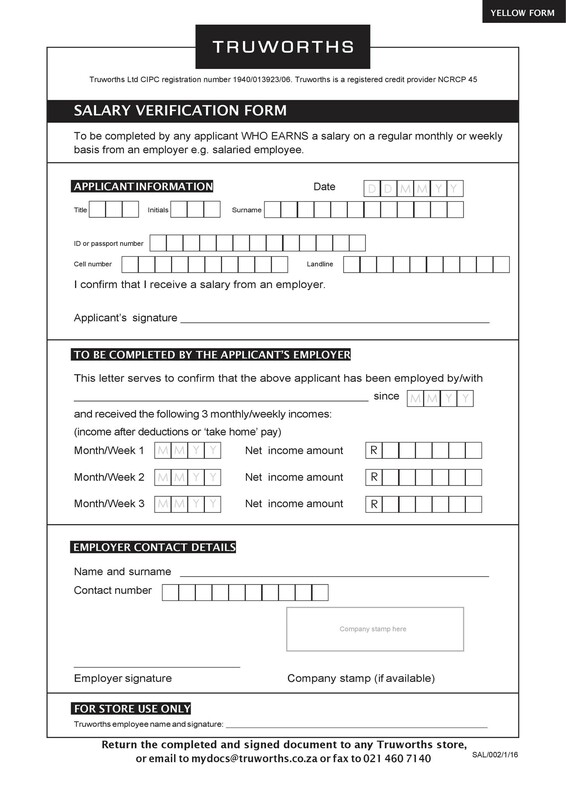 Aside from your income details, you can also include information about your job. You can describe your responsibilities in the office in a brief paragraph. Also, give an offer to supply any additional information if needed. Along with that, you should also include your updated contact details. Provide this information in case the reader wants to contact you.